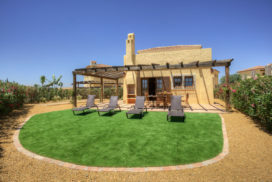 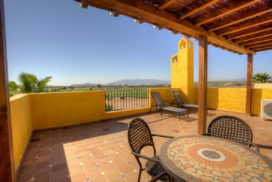 This delightful three bedroom Pueblo Villa is located within the quiet internal gardens of Desert Gold, providing stunning views across the championship Indiana golf course and mountain ranges beyond. 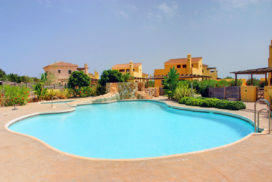 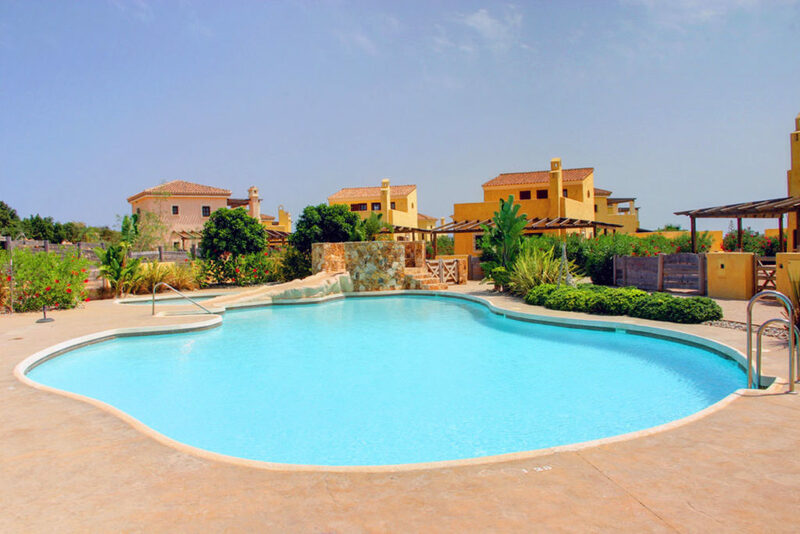 Built in small secure groups, they share beautiful individually landscaped communal gardens and swimming pools in semi-closed communities, with all the cost benefits implied. 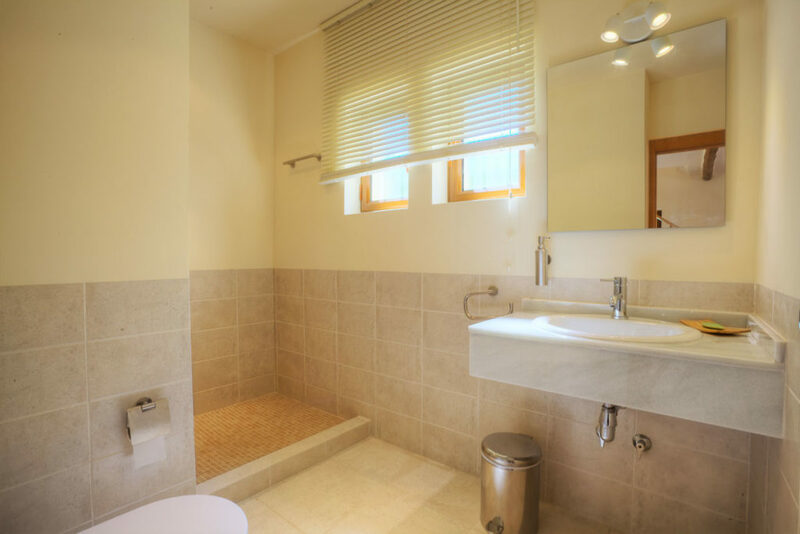 The villa is based on the precise shapes of the traditional ‘casas del campo’ of The Almanzora Valley, of course built with all mod cons, with large terraces and pergolas. 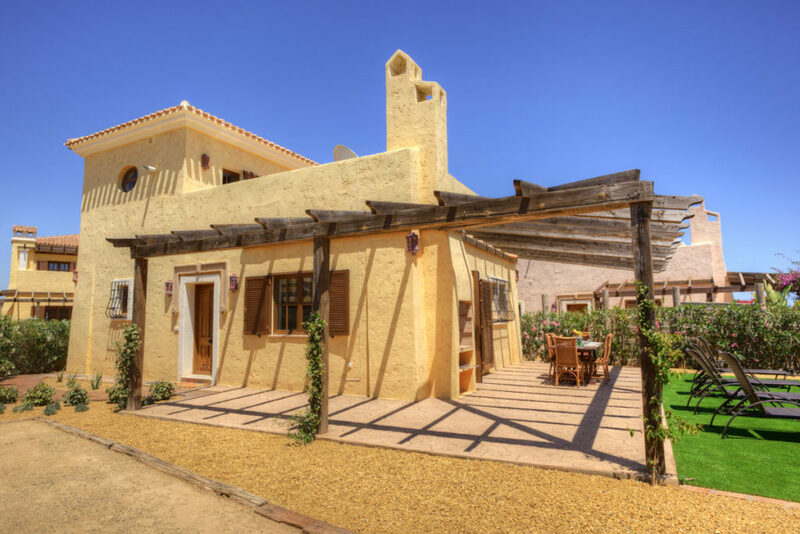 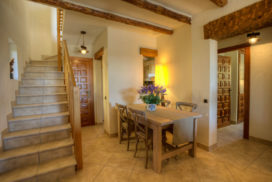 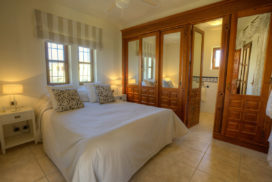 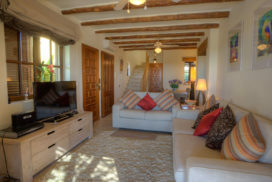 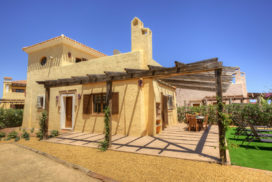 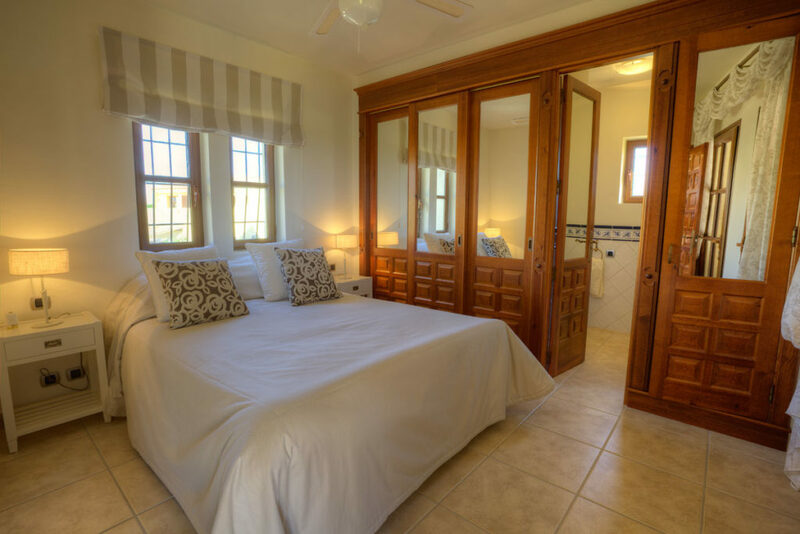 Features include the main bedroom, located on the first floor, leading out to a large open terrace, rustic style natural ‘rollizo’ beams and traditional solid wood features, a fireplace, traditional style joinery, terracotta floors and colourful Spanish tiling. 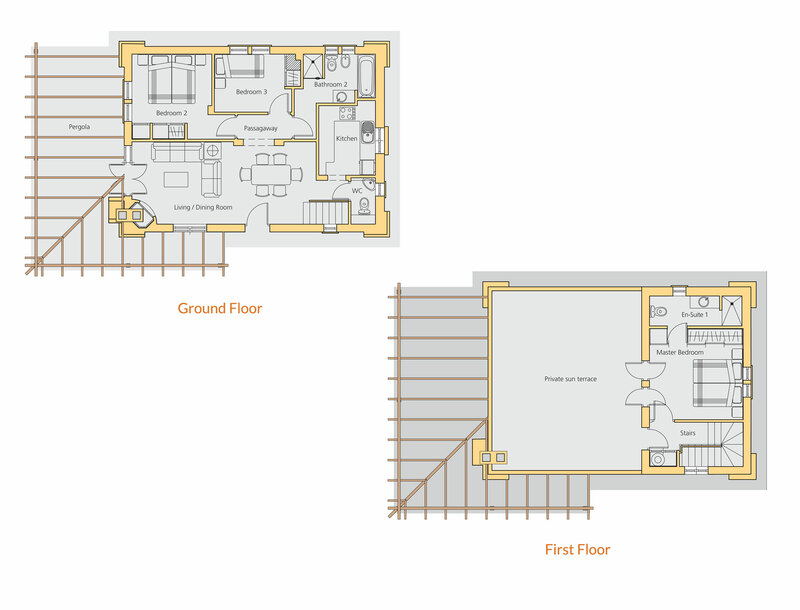 Pre installation for Air conditioning, double glazing, high quality fitted kitchen, white goods and bedroom wardrobes, and security fittings are standard throughout.